Partly cloudy skies this evening will give way to cloudy skies and rain overnight. Low 51F. S winds shifting to NNW at 10 to 15 mph. Chance of rain 100%. Rainfall around a quarter of an inch.. Partly cloudy skies this evening will give way to cloudy skies and rain overnight. Low 51F. S winds shifting to NNW at 10 to 15 mph. Chance of rain 100%. Rainfall around a quarter of an inch. "Gangspil" with Kristian Bugge, fiddle, and Sonnich Lydom, accordion, harmonica and vocals. 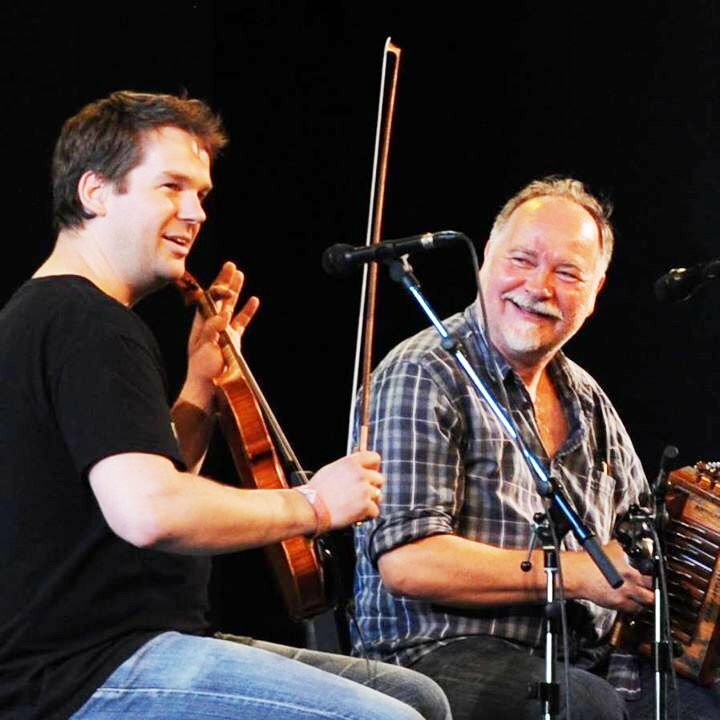 Danish folk music will take center stage when the Betty Strong Encounter Center presents “Gangspil” with award-winning musicians Kristian Bugge, fiddle, and Sonnich Lydom, accordion, harmonica and vocals. Admission will be free; a reception will follow. The audience will be treated to dance tunes and songs from every corner of Denmark and more, including some of the musicians’ new, original compositions.